Built in Oakland, California, in the 1930s as a maintenance facility for electric-powered cable cars and trains cars, the Interurban Electric Railway Bridge Yard Shop (IERBYS) was transformed into a transportation museum for the Oakland to San Francisco Bay bridge that opened in 2013. Due to the IERBYS being a historic landmark, the installing contractor - Westech Roofing of Richmond, California - was required to have the building exterior match the same look the building presented when it was first constructed. 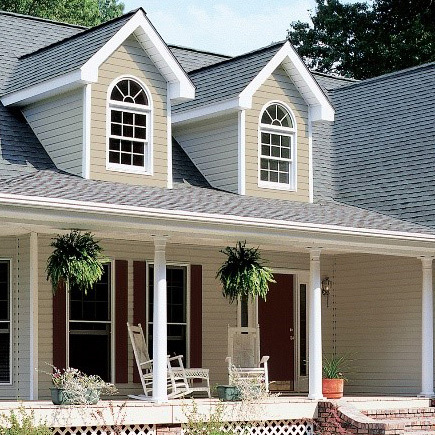 The original roof was a built-up cap sheet hot roof, and considerations were given to match that look by installing a hot asphalt roof system. However, because of factors such as roof access, wind from the bay, and number of times the kettle would need to be moved to access the structure’s 17 separate roof decks, the decision was made to use a different application method. The contractor considered both a Flintlastic® torch-applied and self-adhering system options for this project. Due to the challenges of the high winds at the jobsite, Westech ultimately chose to install the Flintlastic SA system - a three-ply system consisting of Flintlastic SA Nailbase, Flintlastic SA Midply and Flintlastic SA Cap FR Capsheet - and admirably replicated the look that was required by the client. The SA system offers many benefits to contractors (no torches, hot asphalt, fumes or mess). 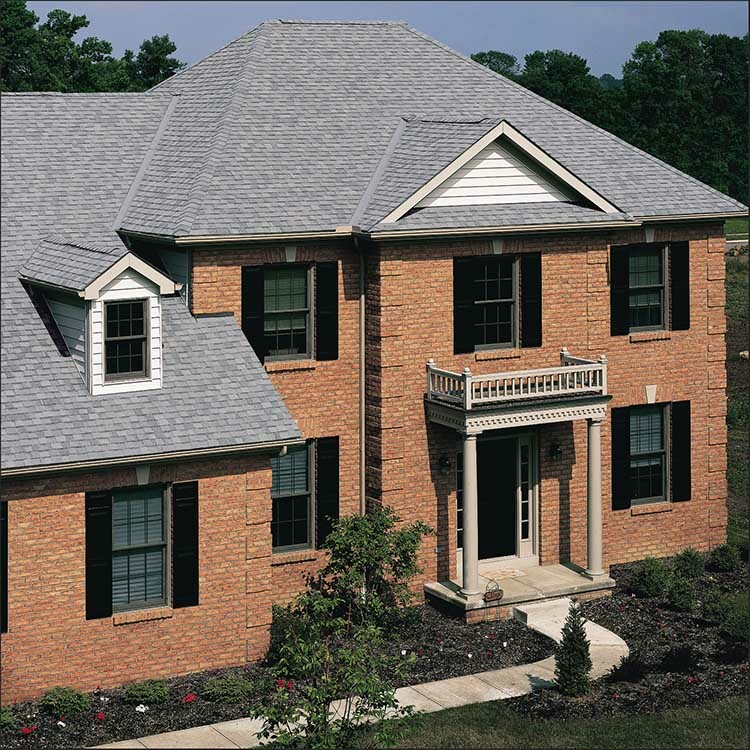 Learn more about Self Adhering Roofing. A specialty challenge for the bay Bridge Museum was completing the roof flashing. On each of the numerous roof decks there were two instances where the roofing needed to be flashed to the siding on the outside of the building. 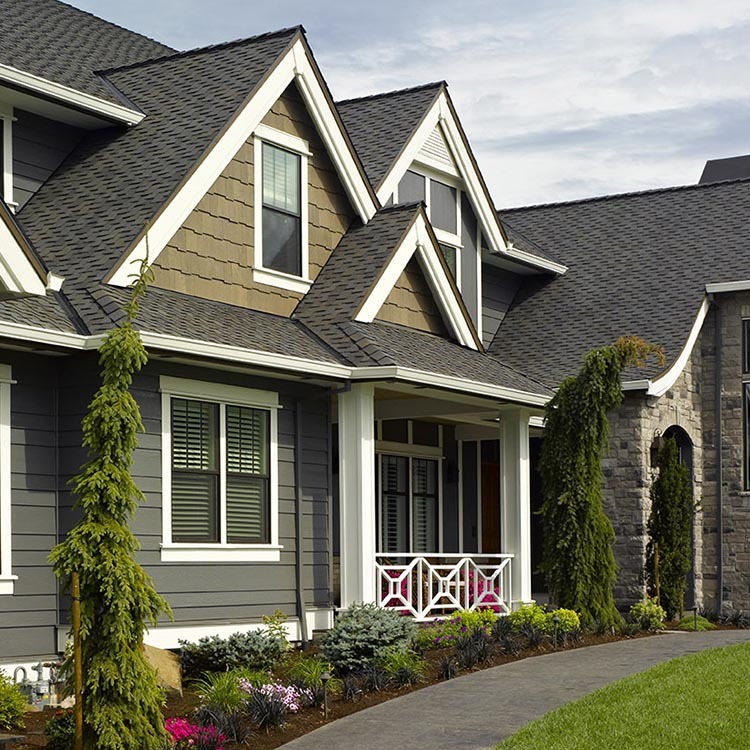 However, the siding is constructed of asbestos panels, which required the Westech Roofing team to complete the roof flashing without disturbing the panels. 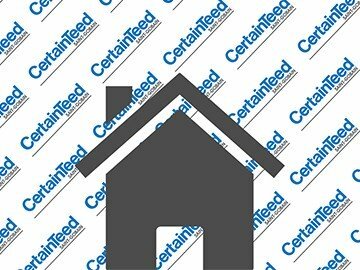 In order to accomplish this task, they used CertainTeed’s SmartFlash liquid flashing with excellent results.